A beautiful smile can be a major source of confidence for individuals. At Art of Smiles Dentistry, we assist patients in improving their dental health and enhancing their smile. Call or visit our office in Harrison, OH and schedule an appointment with Dr. Diane Arel for comprehensive cosmetic care to bring out the beauty in your smile. A healthy set of teeth often highlights a beautiful smile. Our office addresses dental issues such as chips or cracks, discoloration, misalignment and minor malocclusion, and missing teeth to ensure the structural foundation of teeth are well equipped to receive long-lasting improvements. 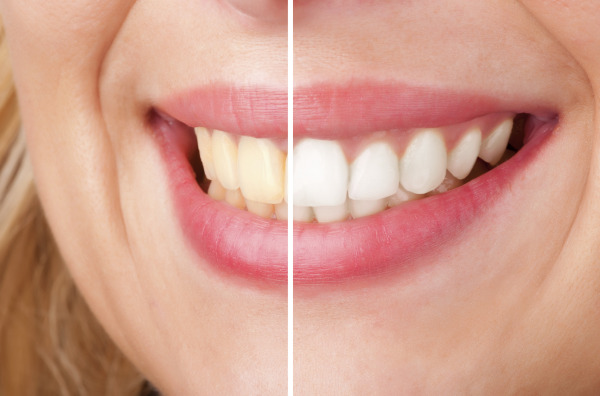 Teeth Whitening with Zoom! offers professional-grade brightening in both an in-office and a take-home option, allowing patients to brighten their smile at their convenience. Porcelain Veneers are thin porcelain shells that are used to adjust the size, shape, and color of teeth that improve the smile and generates a uniform appearance. Full and Partial Dentures allow patients to replace missing teeth with a prosthetic. Dentures have been a reliable source of dental care that restores appearance and minor dental functions. Invisalign® offers a discreet alternative to traditional metal braces. Invisalign can address minor forms of malocclusion, including overcrowding, gaps, and teeth misalignment. Botox® and Restylane® allows patients to address early signs of aging and reduce wrinkles. Botox can relax the muscles, reducing involuntary movement causing creases in the forehead, eyebrows, and around the eyes. Restylane is a filler that smooths out wrinkles and provides natural-appearing support. Dental Implants are the most comprehensive way to replace a missing tooth. With the help of other restorations, dental implants can provide added stability and support to traditional restorations to improve upon its function within the smile. Patients have many options for improving their dental health and appearance. Call or visit Art of Smiles Dentistry in Harrison, and schedule your consultation with Dr. Arel to find out how cosmetic dentistry can enhance your smile!